With the January transfer window upon us, there will be various important transfer dealings going on between clubs across England. 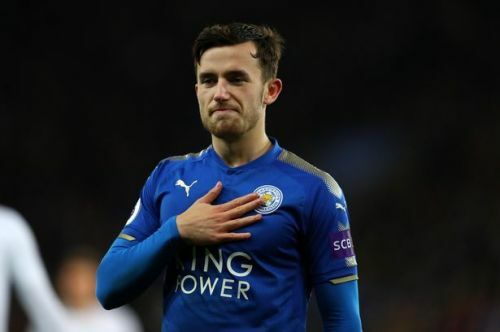 The top six clubs in the Premier League will be looking for only the right deals, but one player who should have caught their attention is Leicester City left fullback, Ben Chilwell. The two teams chasing the current league leaders are Manchester City and Tottenham Hotspur, as both have a weakness in that position, and should they be able to reinforce the area, they stand a much better chance of winning the Premier League in May. Chilwell is now an established member of the Leicester City first team, dislodging Austrian international, Christian Fuchs, from the position. At the age of 22, Chilwell would be a massive investment for any team, and with his ability defensively & in an attacking sense, he would be a long term signing for any club. The England international is now the first choice under international manager Gareth Southgate, which in itself in an impressive achievement when considering the competition he has for the number 3 jersey, with the impressive Luke Shaw and Danny Rose in the running for the position. There has been interest in Ben Chilwell during the last couple of years, notably Liverpool chased the young fullback once, but settled for Andy Robertson the season after. This January though, Manchester City need to get themselves an established left back, one who Pep Guardiola can rely on, especially when considering the injuries Benjamin Mendy has suffered since his big money move from AS Monaco. We have seen Guardiola use central midfielder Fabian Delph in this position, but the England international is not good enough to maintain a long term presence in the illustrious team. In the recent win over league rivals Liverpool, Guardiola moved Aymeric Laporte to the left back position, and City went on to win the game, but the Frenchman would have brought more stability at the centre of the Manchester City defense. Chilwell would be the perfect addition to Manchester City, as his ability in the final third is similar (if not better) to Mendy's, and the Leicester number 3 would keep the play wide for the team, a style common to see when watching this Man City team. In possession, Chilwell is extremely efficient, and is extremely good with taking the ball in difficult circumstances, he possesses good pace and can defend, a trait not seen too often in the modern game. There has been speculation that Guardiola was chasing the signature of the England left back. 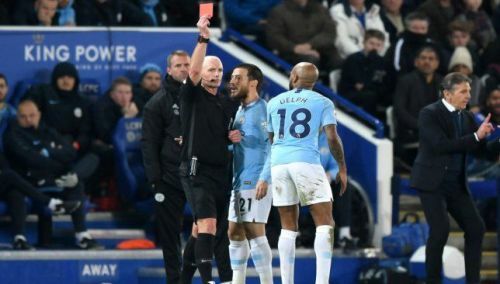 The fee needed to prize Chilwell away from the King Power Stadium could be very high, especially in a January transfer window, but one Manchester City must consider as a major investment, given the problems they have had in that position. Tottenham Hotspur is another club which needs to make an investment this window, especially in the left back position. Danny Rose is extremely highly rated among the top clubs in England and across Europe, but getting a consistent run of games has been difficult due to injury problems. Ben Davies has usually been reliable for Tottenham and Pochettino, however this season the Welsh international has looked massively below par. He does not possess great pace, is often caught when a winger comes inside him, and he looks weak in one on one situations. Tottenham need to bolster this area, and with no investment last summer, surely Daniel Levy would loosen the purse-strings for the right signing. 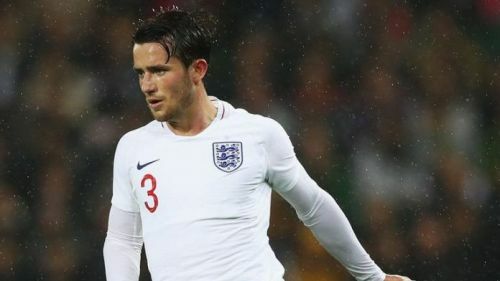 Chilwell on paper is the perfect addition to this Spurs side, as he is the right age to progress into the team, he is an England international with a lot of his national team-mates at Spurs, and the style of football Pochettino plays would give the young fullback an opportunity to express himself. Defensively Chilwell would provide Tottenham with a real solid platform to build on from the back, as Davies does not look overly comfortable receiving passes in deep positions. Tottenham has been linked with the left-back, but there has been no solid bid or interest shown. The transfer fee could be a massive stumbling block for Tottenham, but would be a massive investment long term.